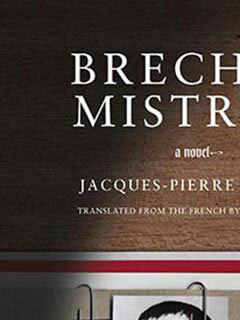 Jacques-Pierre Amette is the author of over twenty novels, including Brecht’s Mistress (The New Press). He has been a correspondent for the New York Times, a literary critic for Le Point, and is also a playwright and screenwriter. He lives in Paris, France.